A former governor of Niger, Dr. Mu’azu Babangida Aliyu, has disclosed that if not for his prompt response to intelligence obtained, Boko Haram would have had its origin in Niger State because the sect leader, Shekau, was living in a place called Mokwa. The former Governor made this known on Monday in Abuja during the 12th annual conference and general meeting of the Society for Peace Studies and Practice. 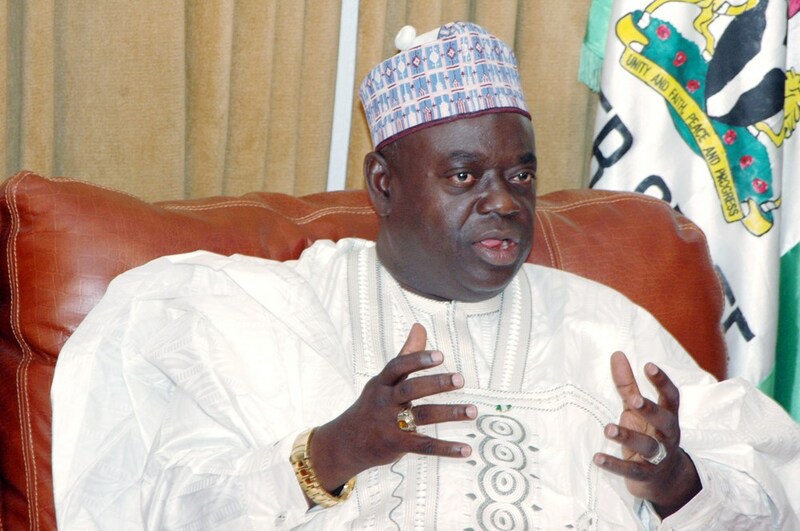 He said: “If I go by newspaper reports, the Jos crisis, I understand intelligence report was written and that we should have been aware three or four days to that crisis, that it was going to happen,” Aliyu said. “So, what I did was to be proactive and pre-emptive. Boko Haram probably would have started in Niger State because the Boko Haram leader, Shekau, was in Niger State in a place they call Mokwa. “They were calling their place Daral Salam. In 1991, they were only nine people who went there and asked the Village Head for a farmland and he gave them. 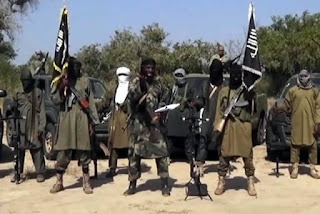 “By 2007 when I went to Niger, they were over 7,000 and they have enclosed themselves, they have turned it into a territory and they were the only Muslims in their own world. But they were also engaged in armed robbery and abduction of peoples’ wives and children. “I understand before I arrived there that two Immigration officers were sent to investigate and they became members. “So, when I went, I read all the background information. Anytime their leaders were brought to Abuja, they would go back with more strength and they would be rewarded. “So, I was wondering who in Abuja was doing this to them. I read and I was very lucky also that I had a proactive president then, Umaru Musa Yar’Adua, who assisted me and we discovered that over 80 percent of the people that were there were not Nigerians. And they were people who will be willing to slaughter you like you slaughter goat. “What I did was to call all my colleagues who we discovered had indigenes there and alerted them that I am sending you your own people who have ran away from you, make sure you know their movement. “The others that were not Nigerians, we took them to the borders and we paid their transportation to leave.